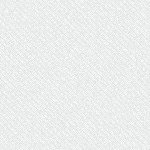 From the Author: Developing a good strong foundation is like building a house on solid rock. 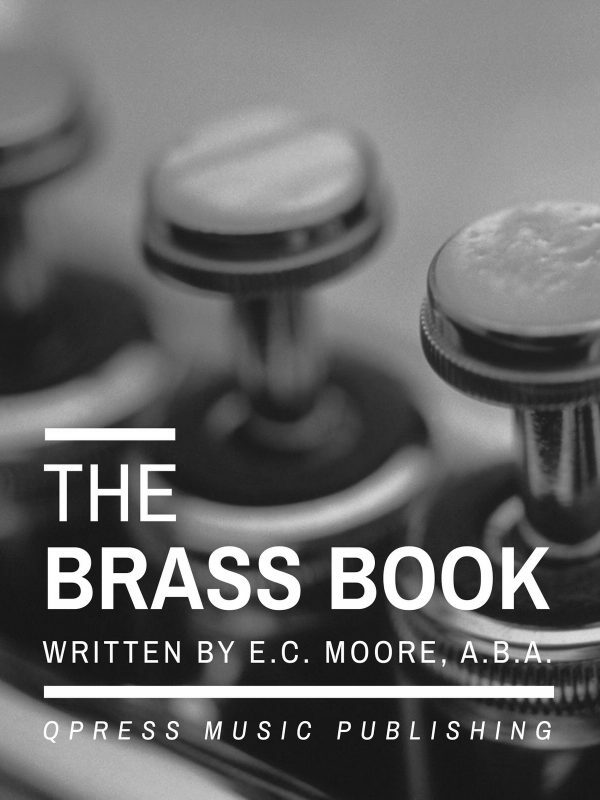 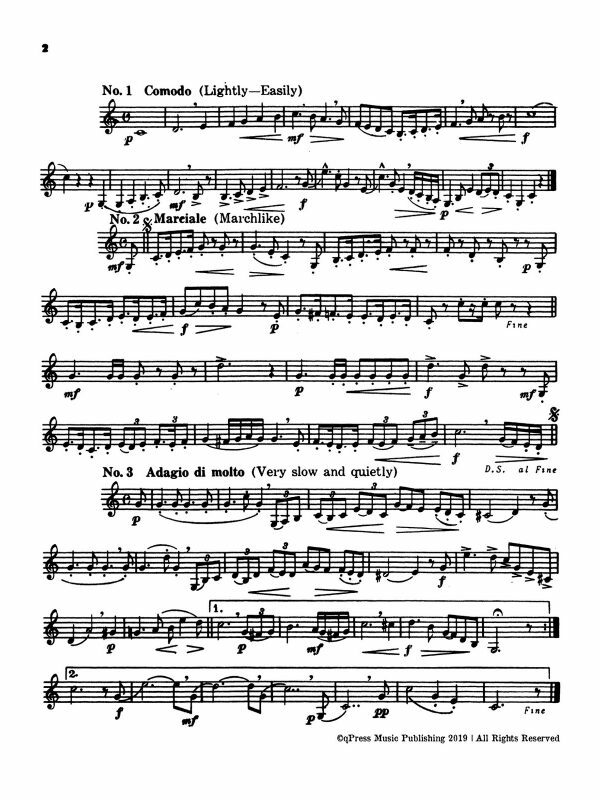 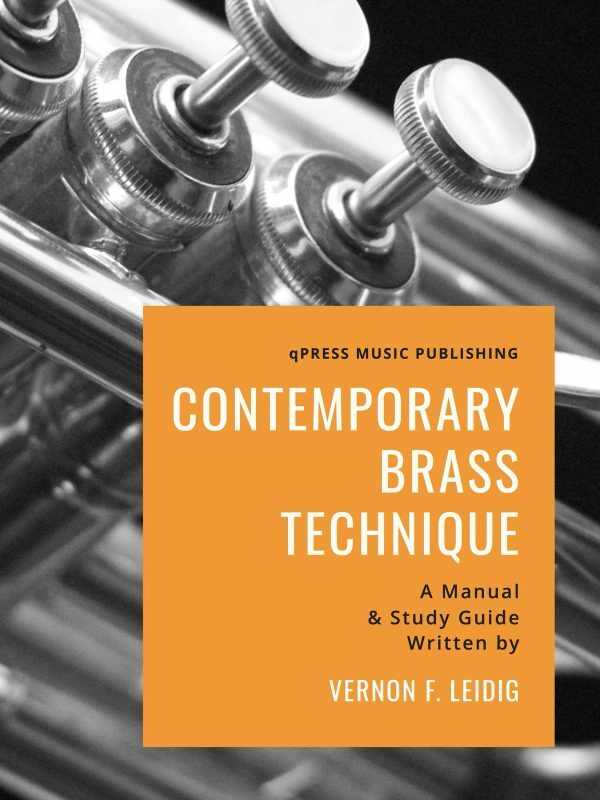 It is the most important aspect of mastering a brass instrument. 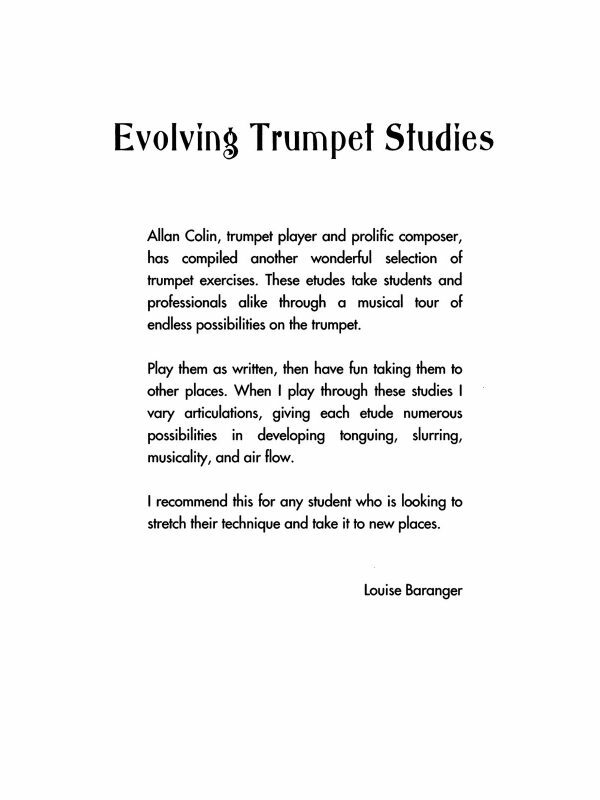 One of the most important skills to pass on to young musicians, is to teach them the importance of technique and fundamentals. 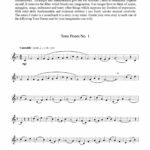 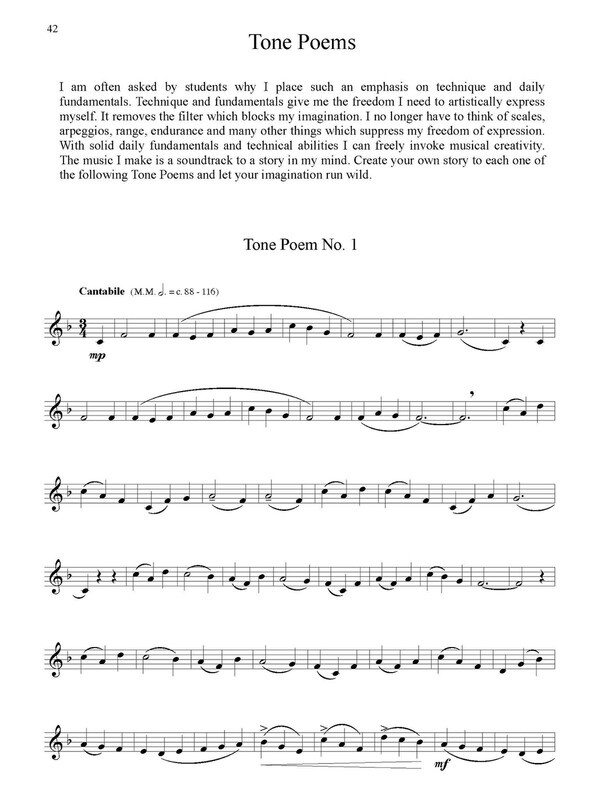 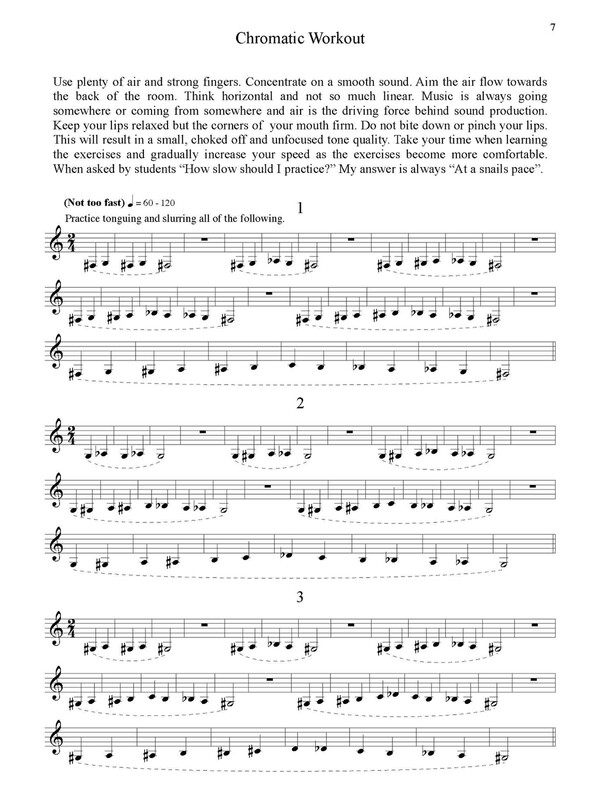 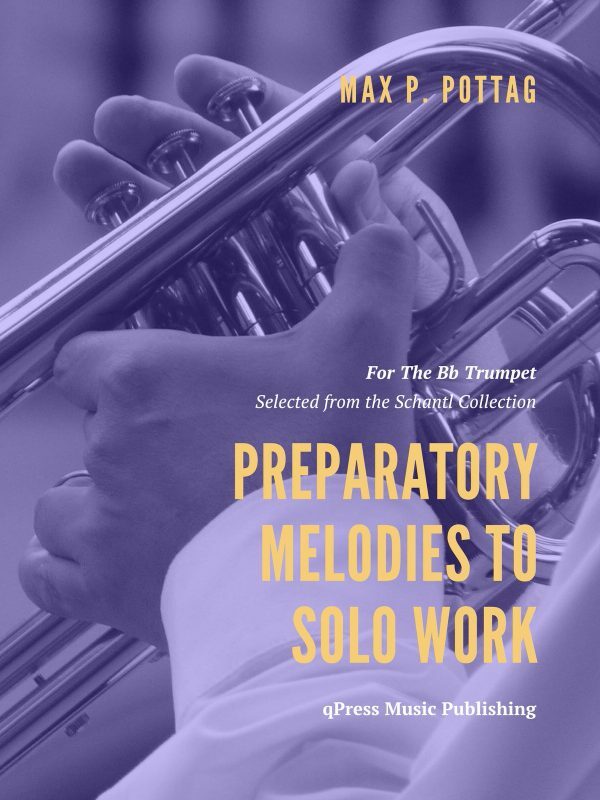 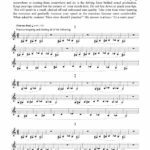 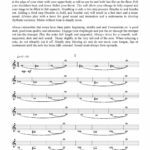 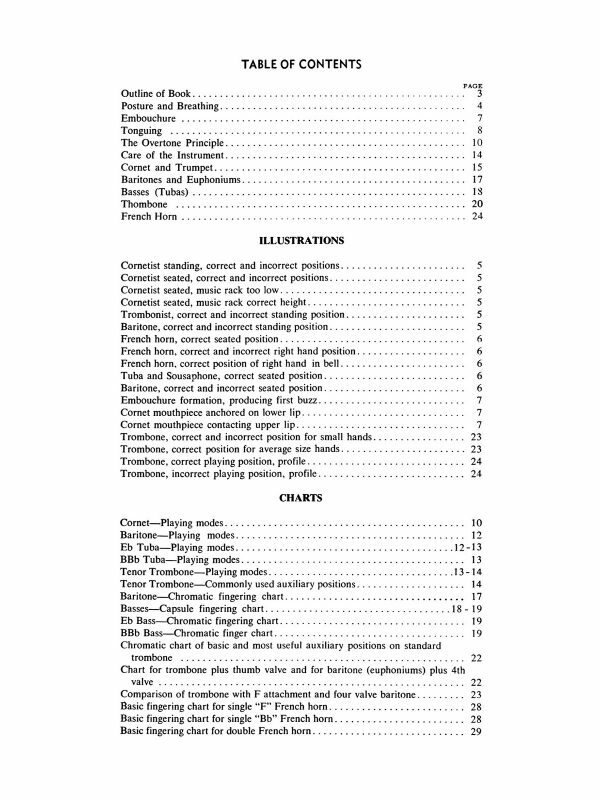 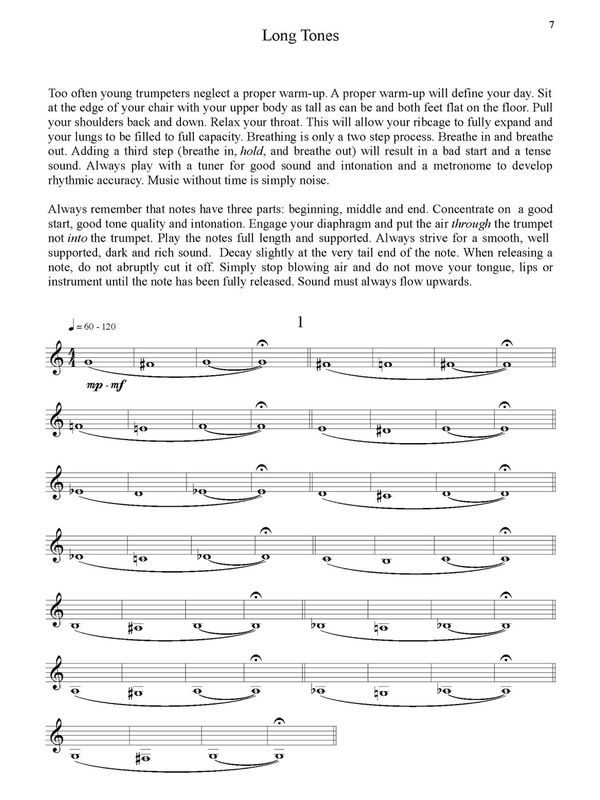 After years of teaching private lessons and clinics to young trumpeters, I have set out to write three trumpet method books that develop technique and fundamentals without forcing the student to go too high or too fast too soon. 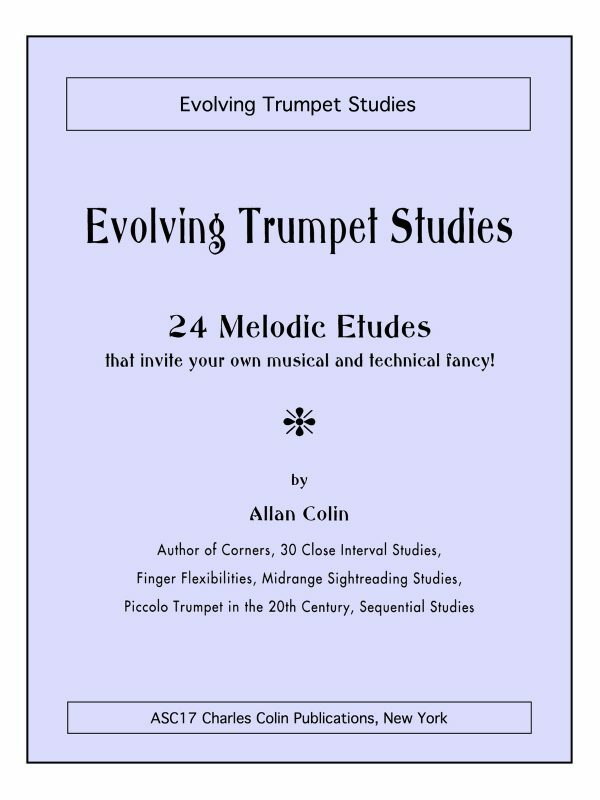 These three method books are designed as a precursor to all the great method books advanced players get to enjoy. 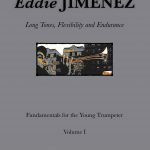 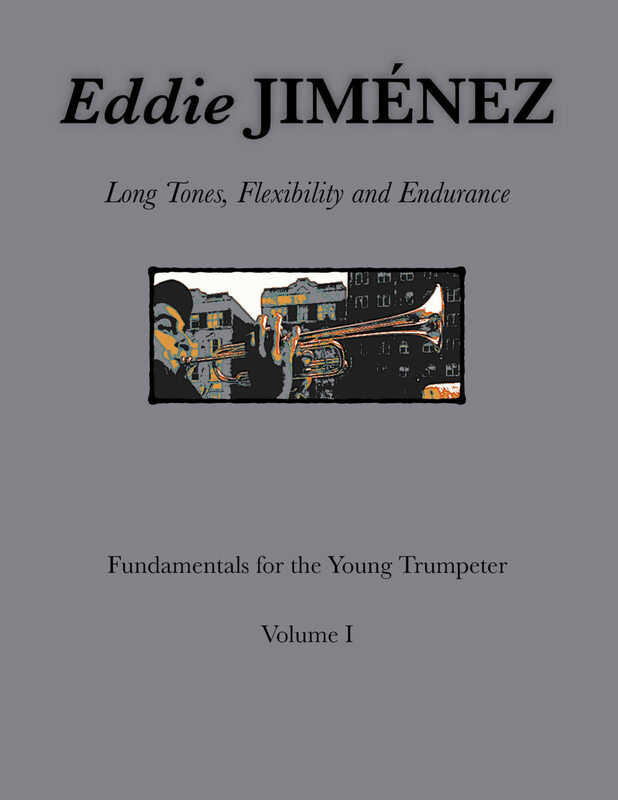 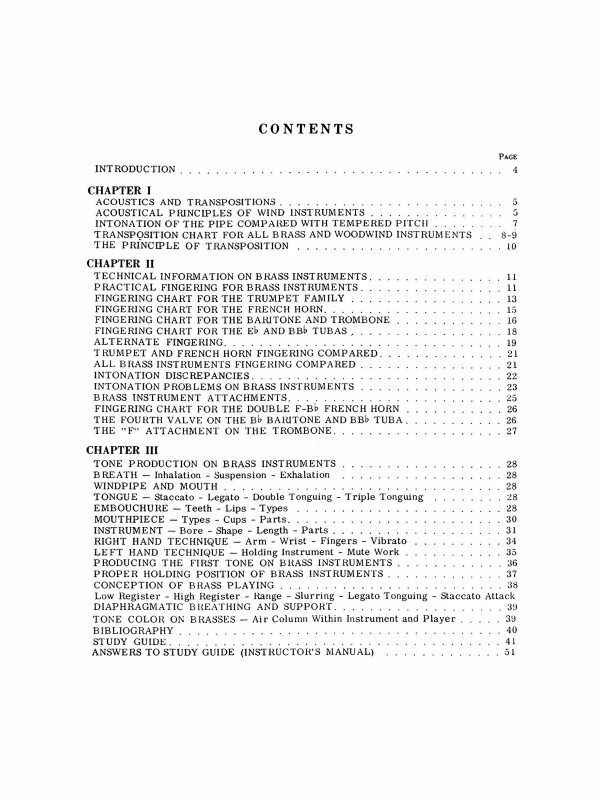 Volume I: Long Tones, Flexibility and Endurance.